Commercial tile and grout cleaning is super important to maintain a fresh and welcoming atmosphere in your work environment. 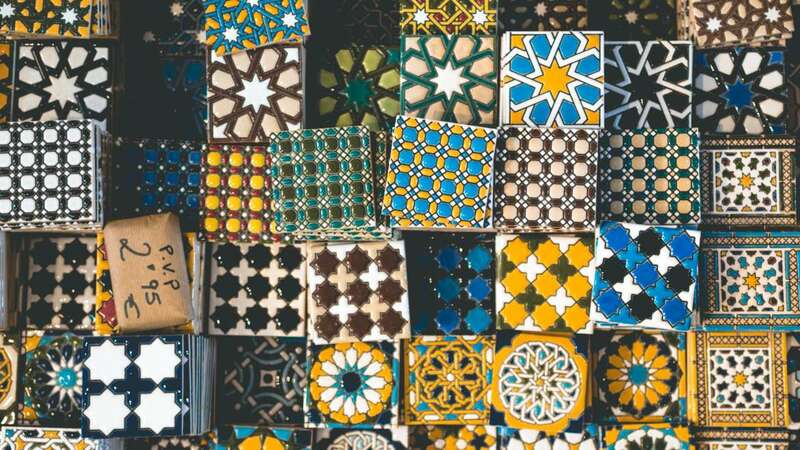 There are so many different kinds of tiles, and they can help make your business appear more stylish while also adding impeccable charm! It’s not enough to do commercial tile and grout cleaning at home – it needs a professional touch to get rid of all of the deeply-embedded dirt and stubborn stains. It’s also so much more of a hassle to do it on your own than to call in the experts. With dozens of satisfied commercial customers in our portfolio, Dazzle CC is the number one choice for commercial tile and grout cleaning! Having the tile and grout cleaned in your professional work setting makes the tiles clean, shiny, and bright. It also preserves the life of the tile and prolongs it so that it stays maintained for longer. Putting in new tile can be extremely expensive, and with proper care, it can be kept for much longer, even in a busy, messy environment like a bar or a restaurant! Commercial tile and grout cleaning saves you both effort AND money – it’s a huge undertaking to deep clean tile and grout, and in the long run, having a professional company like Dazzle CC take it off of your hands is the best bang for your buck. Tile can degrade and be broken down over time if it’s not cared for properly, and it’s much less expensive to have it cleaned regularly than it is to replace it fully. Most importantly, commercial tile and grout cleaning ensures that your workplace is kept healthy and sanitized from the bottom up. Tile and grout is a breeding home for bacteria, allergens, and even mold – all of which can lead to potential health issues down the line. To create a greener and more healthier space for your business through commercial tile and grout cleaning, contact Dazzle CC today! We’ve partnered with tons of commercial properties in and around Vancouver – check us out on Instagram to learn more! Dazzle CC uses eco-friendly and plant-based products that are 100% children and pet-safe; there’s no need to worry about your customers having an adverse reaction to any of our treatments!